Social media for business has its own rules and knowledge and is not the same as running a personal social media account. While running your personal account is easy and effortless, a little more expertise and strategy needs to go into social media marketing for a business. 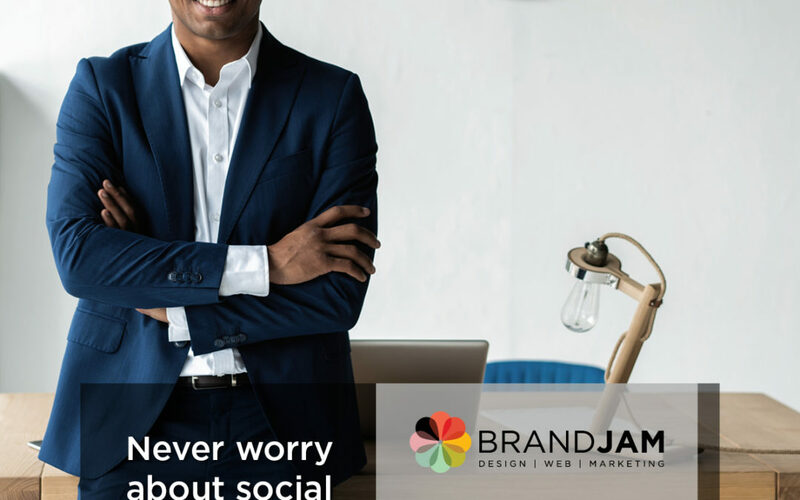 Outsourcing your social media management to a marketing agency such as Brandjam means you can kick back and relax while the professionals take care of it for you. Outsourcing social media management gives you access to a certain level of expertise that otherwise wouldn’t be available to you. Social media consultants have knowledge and experience in marketing and public relations. This enables them to understand how your business can use its platforms to promote, test new ideas and create new connections every day. Brandjam is no different. We are constantly thinking of ways that make it possible for social media to do wonders for your business. An expert in social media marketing will always have the right tools to put your business on the digital map. Agencies often have software to manage content, writing and designing, and publishing of your social media content. Brandjam has a team of designers and copywriters that thoughtfully create eye-catching content for your business. Our access to social media management tools means we can create excellent social media content while saving time and money which in turn saves you time and money. Social media managers are good at communicating your ideas to an audience on social media in a way that they fully understand and appreciate. Outsourcing social media management means you have a fresh set of eyes and ideas on ways to promote your business through content. Brandjam tries to add a fresh take and perspective to social media marketing in a bid to keep your audience engaged. We also have outlined processes for responding to negative and positive feedback or any situations that might arise on your platforms. When looking for an agency to take over your business’ social media accounts, it is important you find one that is reliable and trust-worthy. A good way to judge an agency is through their quality of work and availability. You need to know that the work they do will yield the results you need and that you can rely on them to attend to your social media pages should need be. 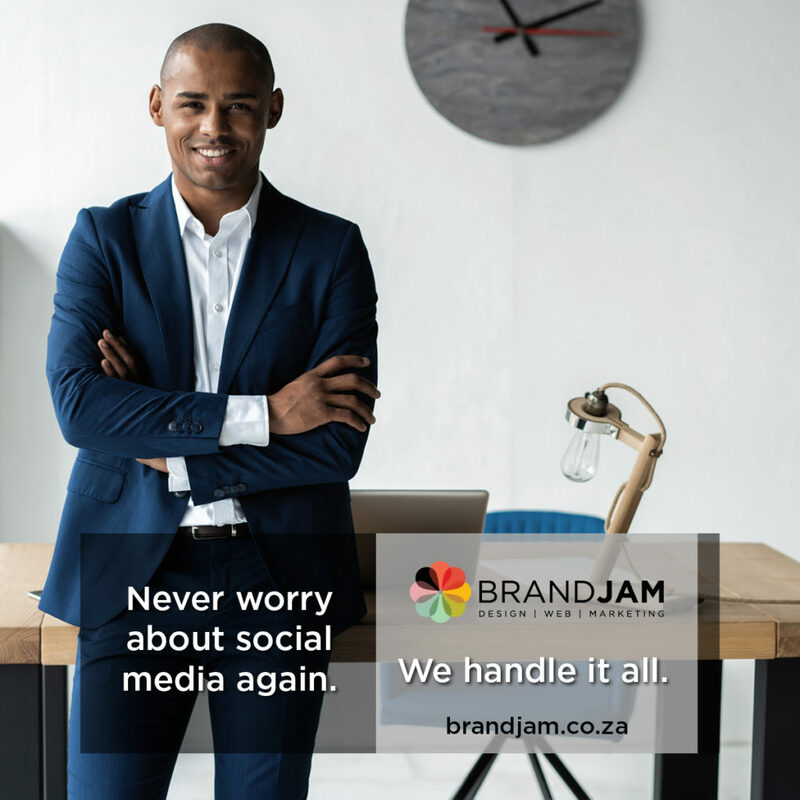 Brandjam’s social media packages start from an affordable R1200p/m!